Documents obtained by the Freedom of Information Act indicate that Centers for Disease Control (CDC) officials gave preferential treatment to the Danish grantees (including Dr. Poul Thorsen) at Aarhus University, and took no apparent action to evaluate the veracity of any of the study data when theft of over $1 million of grant money by Thorsen was made known. Furthermore, in 2009, when CDC officials including Dr. Coleen Boyle (Director of the National Center for Birth Defects and Development Disabilities [NCBDDD]), Marshalyn Yeargin-Allsopp (Chief of the Developmental Disabilities Branch), Joanne Wojcik (Public Health Analyst, Developmental Disabilities Branch), and Diana Schendel (former CDC NCBDDD senior epidemiologist) became aware that Thorsen failed to obtain legally required ethics permissions for the autism bio and genetic data projects, these CDC employees worked with the Danish grantees to hide this fact. These officials have never made public that both the validity of childhood autism in the Danish Psychiatric Central Register (Lauritsen et al. 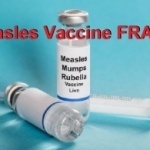 2010 Journal of Autism and Developmental Disorders) and the population-based study of measles, mumps, and rubella vaccination and autism (Madsen et al. 2002 New England Journal of Medicine) studies were conducted and results published without legally-required ethics clearances. They knew that the psychiatric registry records were reviewed without required permissions, a serious ethical violation. On the 30th of November 2009, Coleen Boyle, Diana Schendel, Joanne Wojcik, and Marshalyn Yeargin-Allsopp, along with Danish grantees, failed to report this serious ethical violation in previously published research, as well as a study near publication. They sought to cover their tracks on their failure to ensure Poul Thorsen had obtained all the needed ethical approvals for autism bio and genetic studies. Two studies were published in which legally required ethical permissions were apparently never applied for and granted, according to their notes. When repeatedly asked to provide them, Thorsen did not. It appears that the biggest concern the CDC-Danish collaborators had at that point was getting ethical coverage for Diana Schendel’s paper on autism and inflammatory markers that was about to be published. They decided to extend the permissions obtained by another researcher (Dr. Rikke Maimburg from Aarhus) to Schendel’s work because Maimburg had been approved in 2000 for an unrelated study entitled ‘Obstetric factors and autism’. However, permissions for child records, which were also reviewed, were never obtained. These acts were a clear violation of both ethical and legal standards. 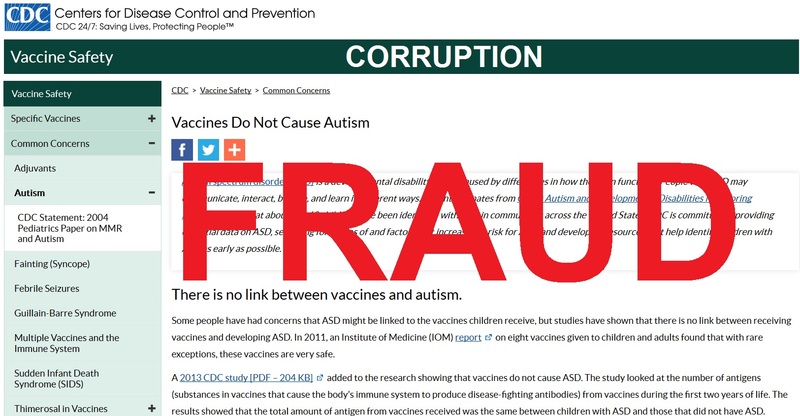 Thorsen, the principle investigator for the granted CDC funds, failed to provide evidence after the fact that he had obtained ethical committee permissions for his research on bio and genetic markers and autism. The team eventually determined no requests had ever been submitted. By all appearances, they found that studies related to the two papers, one previously published, were done without legally-required ethical approval. We have not been able to find a permission from ethical committee that covers both bio and genetic markers and autism. As far as we understand only one paper has been published using these data and Diana will soon be submiting (sic) another. Apart from the letter from the EC in our region (attached) we have not been able to locate the permission for abstraction of the psychiatric records, and it is likely that it does not exist. Dr. Coleen Boyle, current Director of NCBDDD at CDC, should have shut this grant down immediately upon being informed that ethical clearances were not in place. She should have immediately contacted the Department of Health and Human Services Office of Research Integrity as well as the Office of Inspector General. Funding should have been discontinued. She should have led the charge to have these papers retracted. There should have been, at a minimum, a press release from the CDC to inform the public. Instead, Dr. Boyle along with Dr. Marshalyn Yeargin-Allsopp, Joanne Wojcik and Dr. Diana Schendel worked with their Danish Grantees to ‘fix it’ and retrospectively apply ethics approvals. Their next call on 14 December 2009 closed the case on Poul providing information to Aarhus. Not only is this egregious behavior for government officials, but it also points to poor grant management by CDC staff. The CDC staff responsible for this multimillion dollar grant, starting with Diana Schendel, should have had copies of all the legally required ethics permissions in hand before the Danish grantees were allowed to get started, and before the first US taxpayer dollar was sent to Denmark. 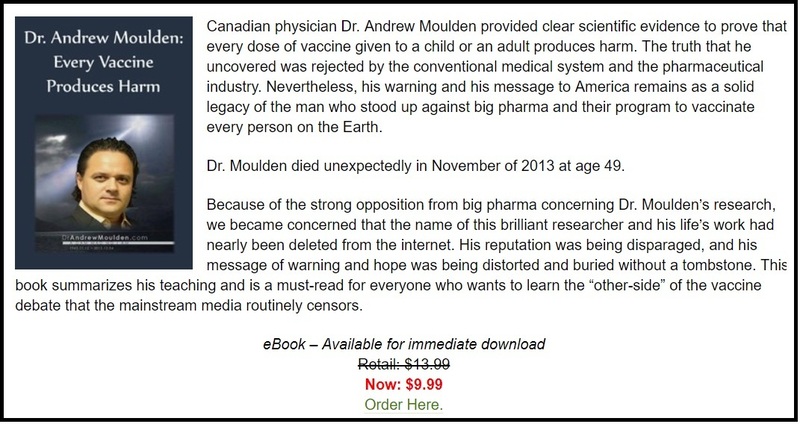 Also, most notable is the fact that the seminal Denmark study on the MMR and autism, used to “debunk” the vaccine-autism hypothesis both in the Institute of Medicine’s 2004 report “Vaccines and Autism” as well as in the National Vaccine Injury Compensation Program’s Omnibus Autism Proceedings, is an illegal study. Without proper ethics approval, it should have never been published and indeed should be retracted from the New England Journal of Medicine. 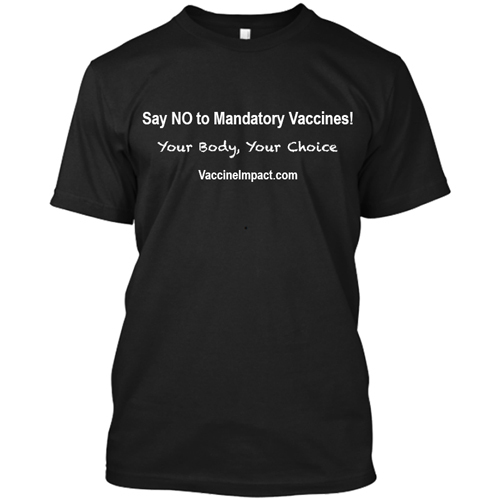 This is one of two studies that the CDC has completed regarding the MMR vaccine and autism. Of course, the other study was completed by DeStefano et al. 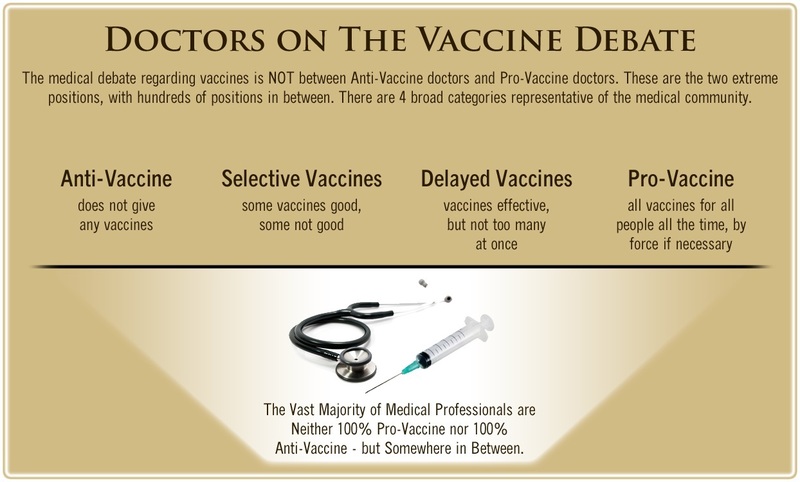 (2004 Pediatrics 113:259) and showed a statistically significant relationship between MMR timing and the incidence of autism, specifically in boys, despite the fact that the authors erroneously dismissed the relationship as evidence that individuals with autism had to get early vaccines to enroll in special education programs. How can the CDC be trusted with stewarding vaccine safety for the U.S. if this is an example of how ethics are regarded within their ranks? Unfortunately, this is just one of many instances of research fraud and malfeasance within the CDC. These same officials have covered up the embezzlement of Federal funds by CDC grantee, Dr. Poul Thorsen as well as the romantic relationship between Thorsen and his CDC grant supervisor, Dr. Diana Schendel. 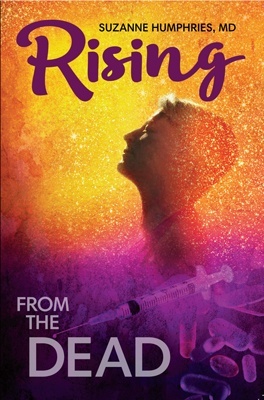 As described by Robert F. Kennedy, Jr., this agency is truly “a cesspool of corruption” and should be disqualified from protecting the health of our children.